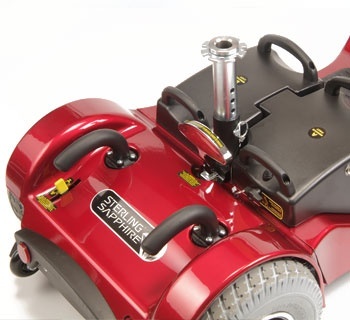 Designed to give exceptional manoeuvrability both indoors and out, the Sapphire 2 is a portable 4mph scooter that separates into 4 easy to manage parts. 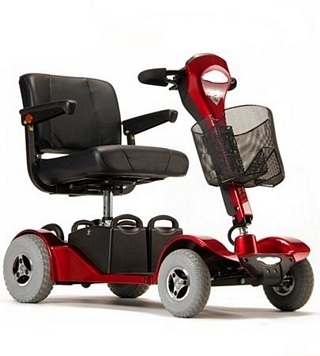 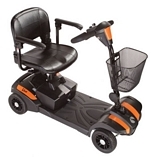 Dual handles fitted to the batteries and rear drive unit make lifting and handling your scooter safer and more manageable, whilst powerful LED lights on the front and rear ensure you're always seen on your travels. 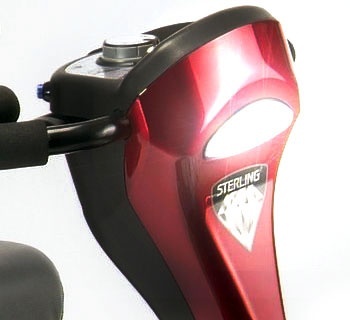 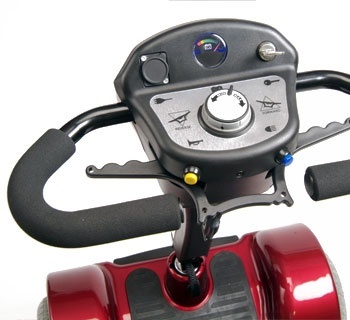 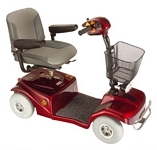 The ergonomic floor panel design also provides maximum legroom compared to other scooters in its class. 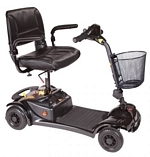 The maximum range is up to 19 miles.